Bollywood actor Ajay Devgn starring film Raid is all set to release on 16th March 2018 on Friday, well the film made buzz through its trailer but the lack of promotions has shown that the buzz is not too strong for the film. Maybe this could be the strategy of the makers do not promote the film on a large scale as its content can bring the audience in the theatres. This film of Rajkumar Gupta is made on the real incident that took place in Lucknow in 1981 and Ajay Devgn is playing the role of Income Tax officer in this film. The film also stars Illeana D'Cruz in the leading roles. 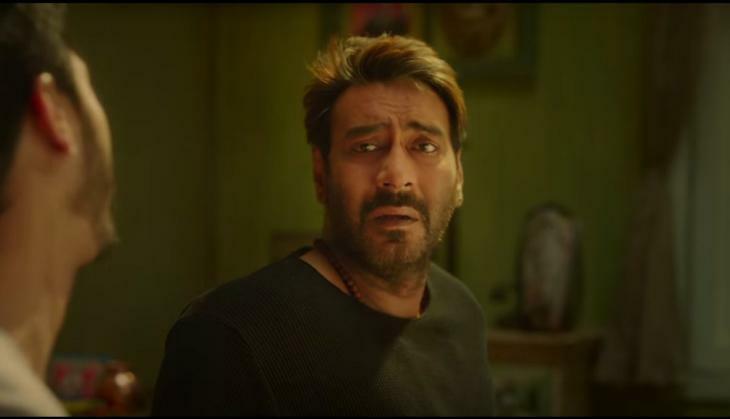 If we see the last few films of Ajay Devgn at the box office, then in the recent past from last three years Ajay Devgn has not seen a single flop at the box office. He came with Drishyam in 2015, well the film was not that much up to mark at the box office but still, it turned as his career's one of the best films. 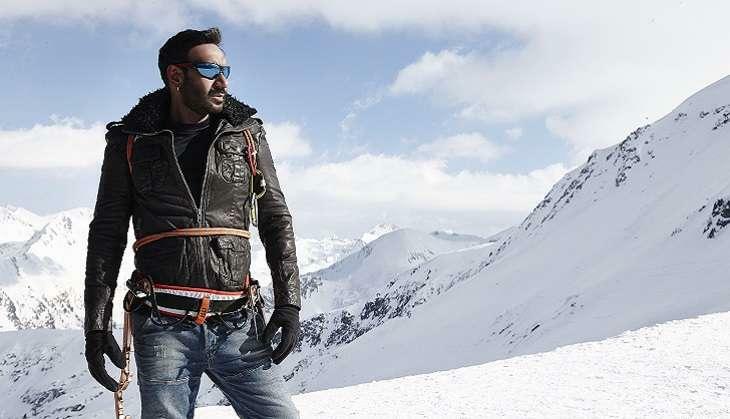 Then in 2016, he came with Shivaay, the film did a tremendous collection at the box office by collecting more than 100 crores. However, in the last year 2017 his film Baadshaho was average at the box office but it recovered its investment. In the same year, Ajay Devgn gave his career's biggest hit ever Golmaal Again by collecting more than 200 crores from the domestic box office. As the buzz of the film is not high but after seeing the box office report of Ajay Devgn and his stardom the film can open by collecting more than 6 crores and in the weekend it can collect more than 20 crores. Well, that was surely not enough for the makers.